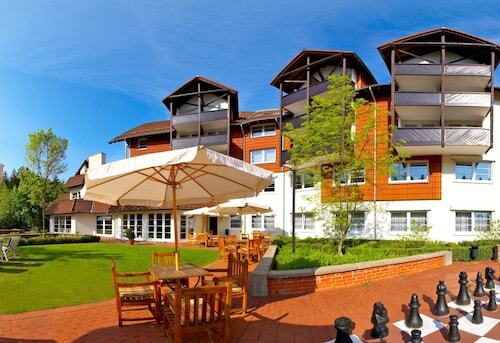 Located in Goslar Rural District, this resort is 0.2 mi (0.3 km) from Wurmberg Gondola and 2.1 mi (3.3 km) from Wurmberg. Harz National Park and Grenzlandschaft and Museum Sorge are also within 6 mi (10 km). 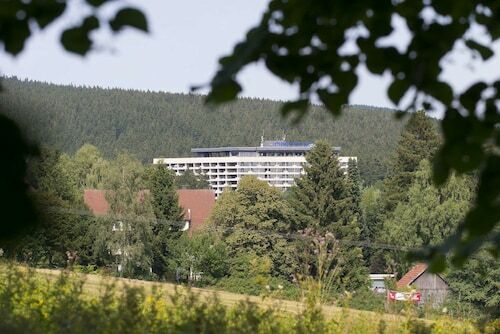 Wurmberg is a magnificent destination for anyone wanting to connect with Mother Nature. 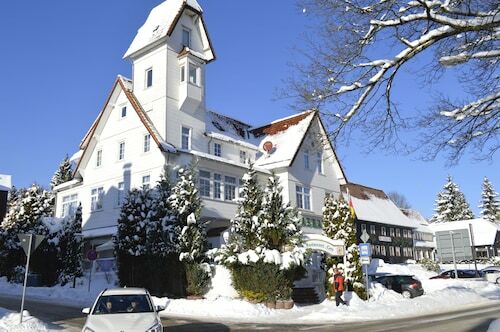 To visit, travel to Braunlage, which is 55 miles (89 kilometers) outside of the state capital, Erfurt. If you're hoping for a quick commute from your hotel, it'd be a good idea to book one of the 4 nearby options as soon as possible. 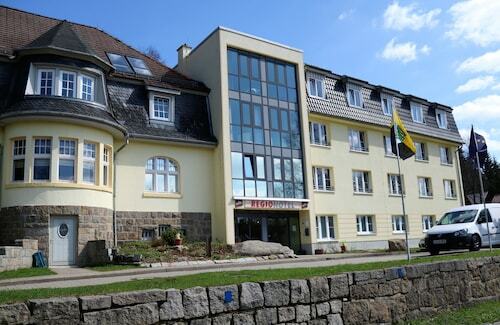 The Maritim Berghotel Braunlage and Hostel Braunlage are within 2 miles (3 kilometers) of Wurmberg. If you are simply looking for a solid roof over your head, try one of the handful of inexpensive hotels that are a short drive away. 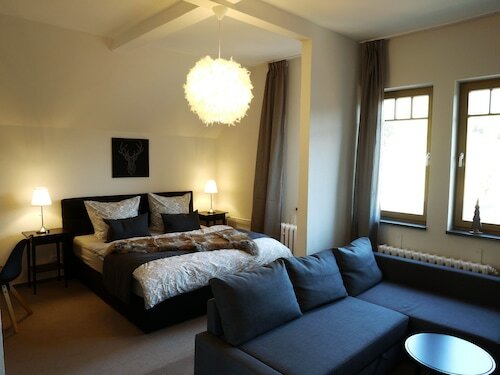 Why not select from one of the Hotel Askania and the Landhaus Foresta? After an eventful day, rest your worn-out body at a first-class establishment that's just a short drive away. 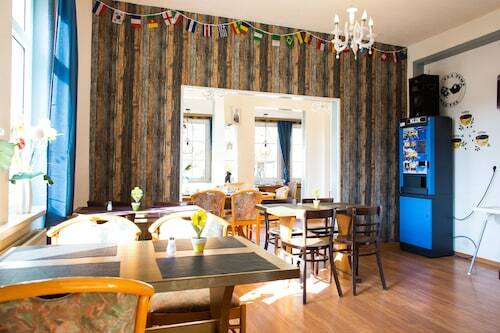 Excellent choices are the Torfhaus HARZRESORT and relexa hotel Harz-Wald. For lunch or dinner, Gipfelstürmer Wurmberg (Wurmberg 98, Braunlage is a wonderful establishment when you need to dampen hunger cravings. 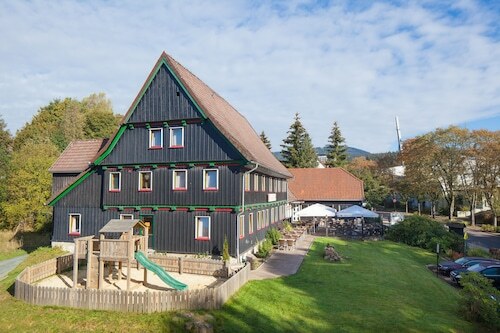 When the sun sits and the time has arrived to get a feel for the nightlife, a good place to get started is Wurmberg Alm (Wurmbergbaude 1, Braunlage), only 0.1 miles (0.2 kilometers) away. Leave your stresses behind and head to the winter wonderland of Wurmbergschanze and take advantage of the fresh snow. Get on board Wurmberg Gondola and look at the surroundings while giving those worn-out legs of yours a bit of a break. Kleinste Holzkirche Deutschlands is a tranquil house of prayer. Look at it from afar or check if you can arrange to look inside. Harz National Park is an excellent escape for visitors hoping to spend some time outdoors. Visit the Ring der Erinnerung, where you'll probably enjoy some of the exhibits and learn a thing or two. 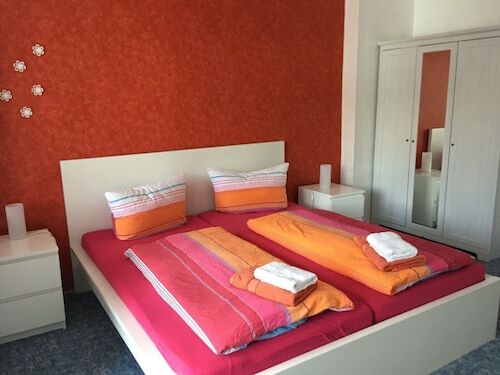 How Much is a Hotel Room in Wurmberg? 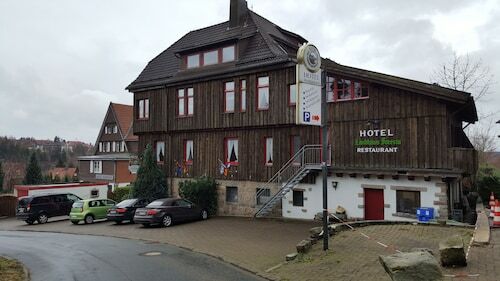 Hotels in Wurmberg start at $42 per night. Prices and availability subject to change. Additional terms may apply.